A panning shot with a speed up time lapse clouds over vulcan area! 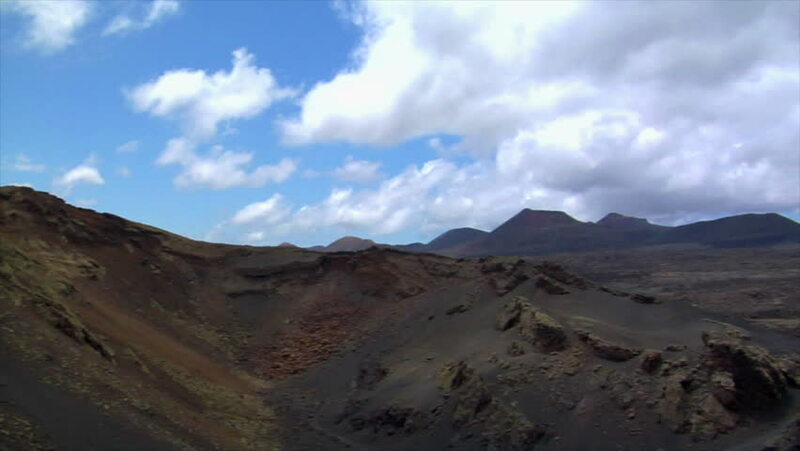 This Shot was made on a edge of a Vucan crater! 4k00:29Altai mountains. Beautiful highland landscape. Russia. Siberia.